Bell exists to inspire and enable the next generation of boundary breakers. It is build from auto racing, motorcycle and bicycle culture. They do not just make helmets, they make possibilities. Born in a garage, fueled by grease and will. Guided by pure intent to encourage the world to live, ride, drive and thrive. Hand-in-hand with the world's best drivers and riders, Bell continues to enable the world's best to be their best. Established in 1954 and proven ever since. Bell locked their R&D team in the laboratory and didn't let them out until they had taken the Revolver helmet and turned it into a truly class leading modular worthy of the Bell name. When their engineering team finally emerged, the result was the Revolver EVO. With improved features like a redesigned eyeport seal, new chin curtain and an improved flip down sun shade, the Revolver EVO has truly taken Bell modular helmets to the next level. Helmet shown with optional tinted shield. Clear shield included. 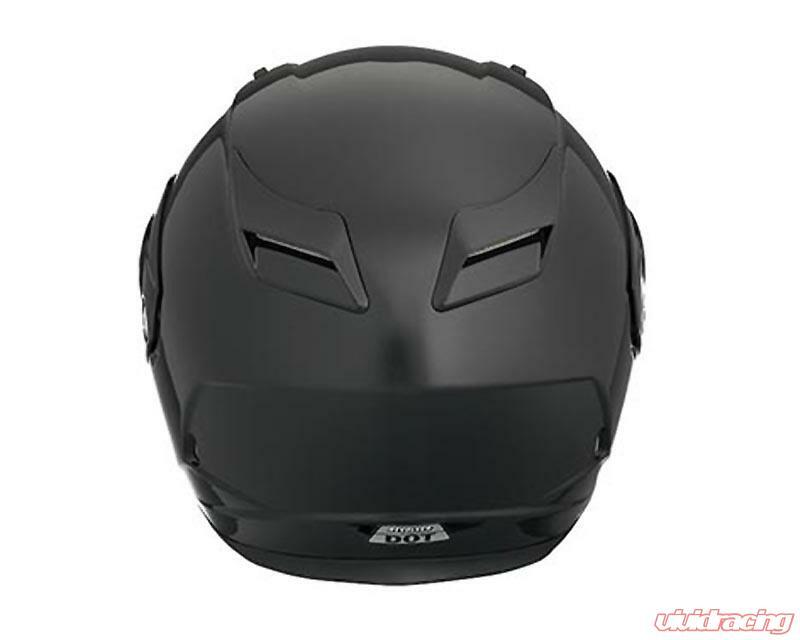 Supplemental images depict helmet features. 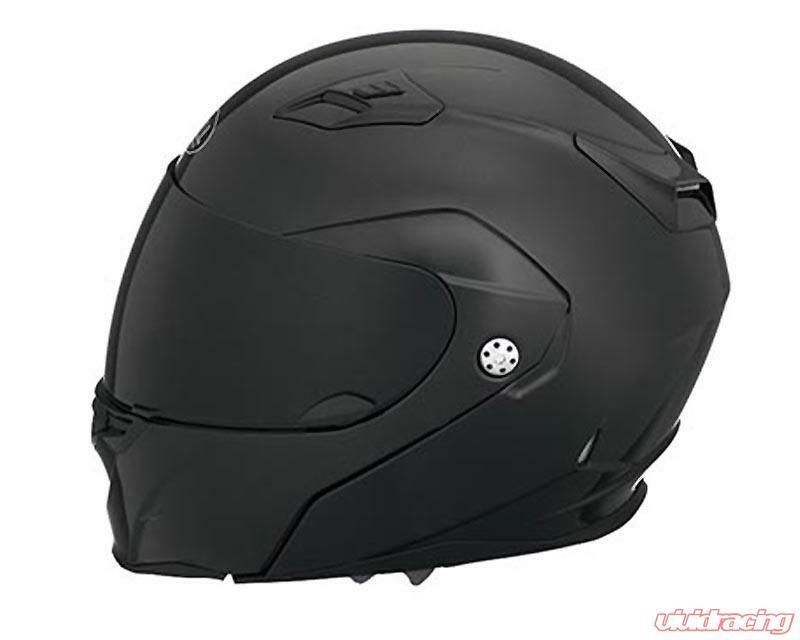 Revolver Evo Black Helmet pictured. Bell Racing USA LLC is the world's leading auto racing and karting helmet company. 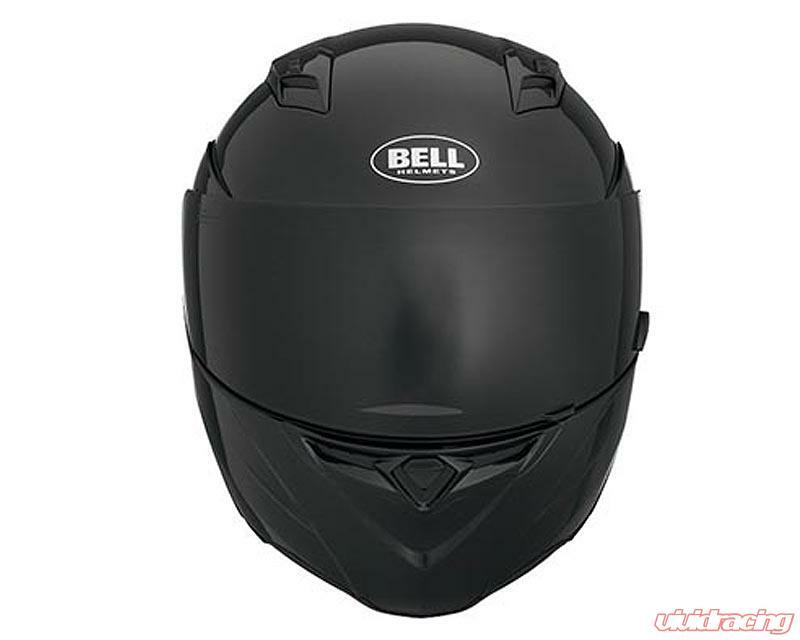 More Champions in all forms of racing have worn Bell Helmets than any other brand. 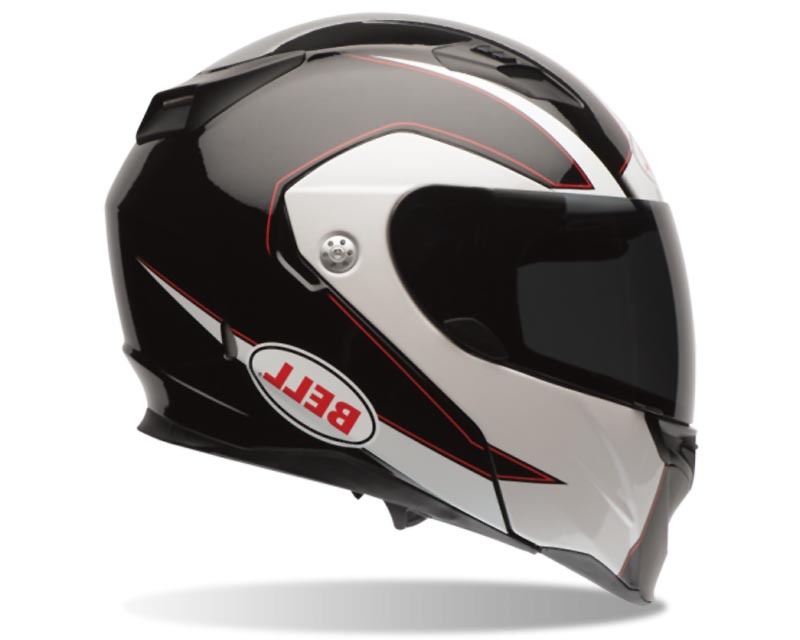 The Bell name is synonymous with innovation, technology, engineering excellence and superior helmet performance.